The Employee Network is the official employee discount program for hundreds of the largest organizations, corporations and government agencies in Arizona, Nevada and the Nation. Road Show season is FINALLY HERE!! We have AWESOME new things we are bringing to the table and we are so excited to unveil all that we have for you! Did you know that we send out a weekly eNewsletter for Arizona & Nevada? Check out some of our previous posts! What a way to end the Arizona Season at GC Services. 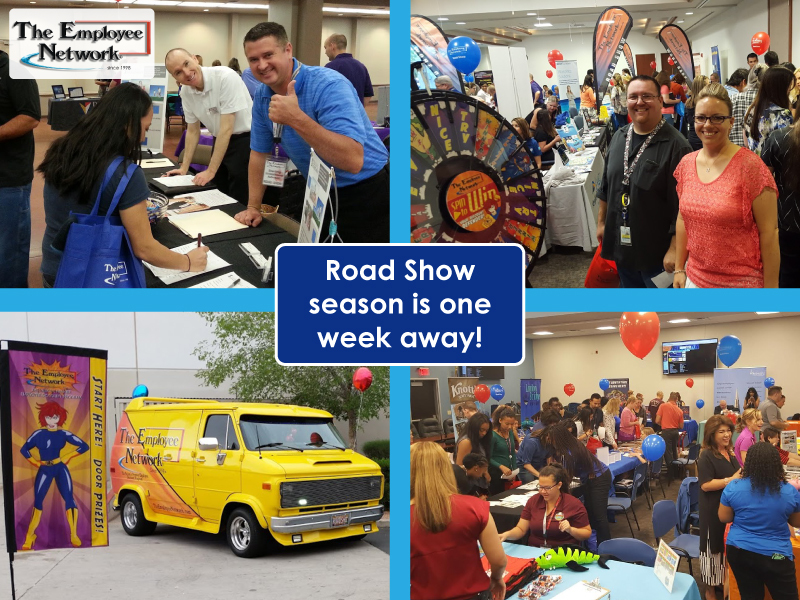 The Employee Network completes the Spring Road Shows! Six Flags Magic Mountain E-Tickets!